I had quite a few beads left over from the Fun Fusion activity that I posted about in February, and I've been trying to figure out what to do with them. 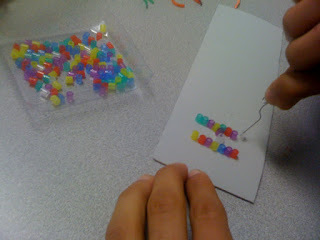 I decided to work with several students on letter formation while also addressing their fine motor skills. 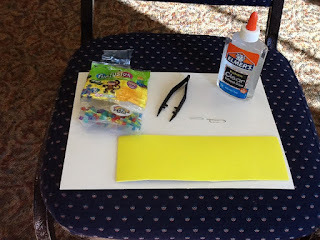 All you need for this activity are some tiny beads or dried beans, tweezers, a paper clip, glue, and a piece of construction paper or a foam sheet (found at craft stores). On the construction paper or foam sheet, you can use a pen to write some practice letters, a word, or even the student's name. Then have the student squeeze out a line of glue to trace over each letter. 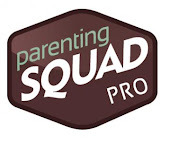 For students who are really good at forming letters, you don't even have to write the letters first. The student can just form the letters using the glue. 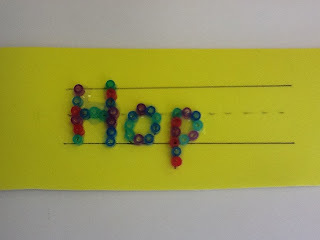 The student can then use tweezers or the pointed end of a paper clip to align the beads on top of the glue to form the letters. 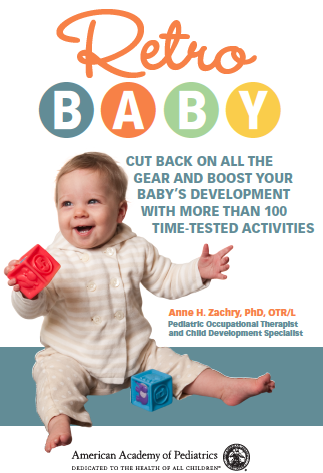 As you can see, this is a great work out for the radial side of the hand! 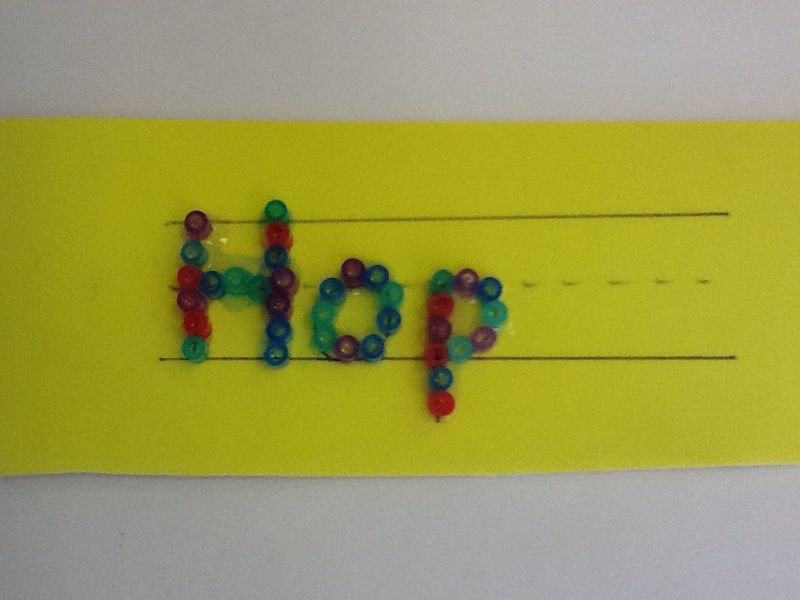 Give the glue time to dry and you have tactile letters or words that the student can trace using an index finger. This would be a great activity for practicing spelling words!